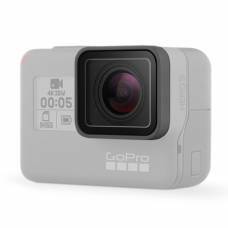 Chances are, if you have a GoPro you require rugged, durable and waterproof cases and pouches to protect your gear. 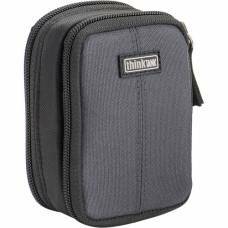 Our selection of travel-friendly hard cases and shell cases with padded interior will keep your gear safe when on the move. Replacement replaces the original lens cover on your HERO5 / HERO6 / HERO 2018. 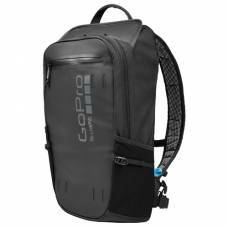 This GoPro backpack has built-in chest and shoulder mounts, and is hydration-compatible, ideal for active individuals! 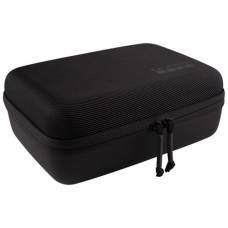 This GoPro camera case holds 2 GoPro’s with a variety of mounts and accessories safe and secure. 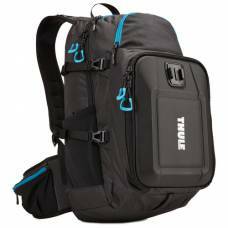 Crushproof, padded compartment holds up to 3 GoPro® cameras. 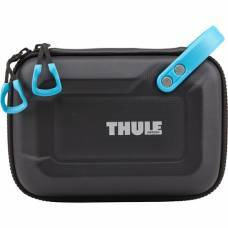 Keep your GoPro and accessories neat and secure from damage with the Thule Legend GoPro Case. 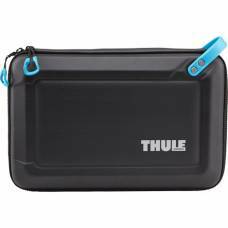 Organize a portable charger, cords, and accessories in a variety of secure pockets and elastic loops. 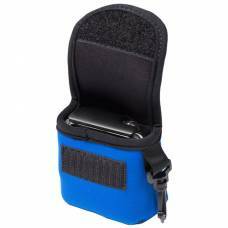 If you are looking for a small, travel-friendly, protective casing for your GoPro look no further th..
A LensCoat BodyBag covers and protects your GoPro from bumps and scrapes due to accidental damage ..